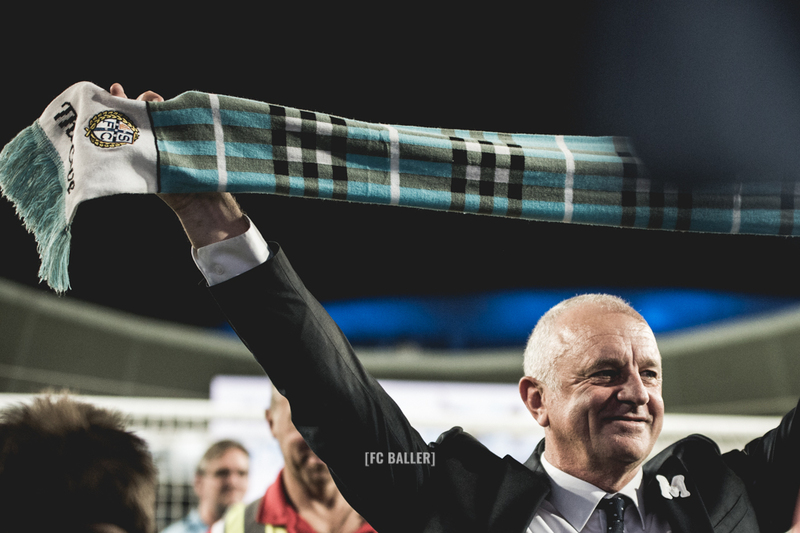 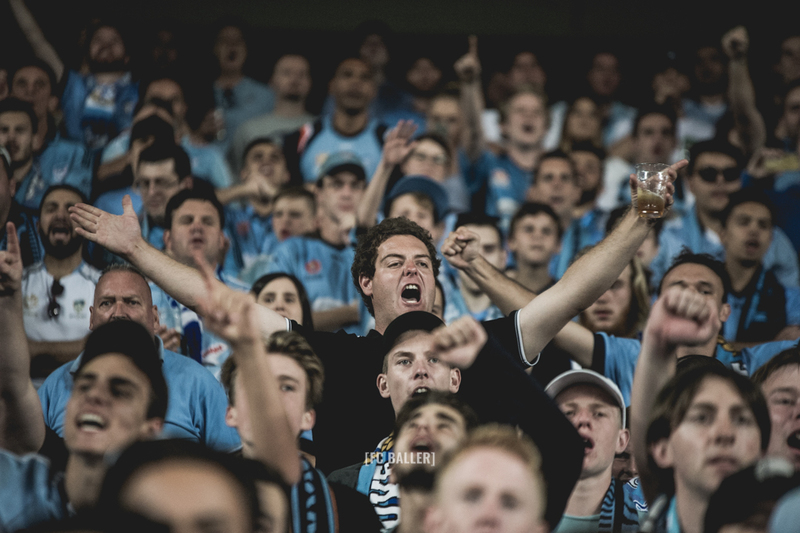 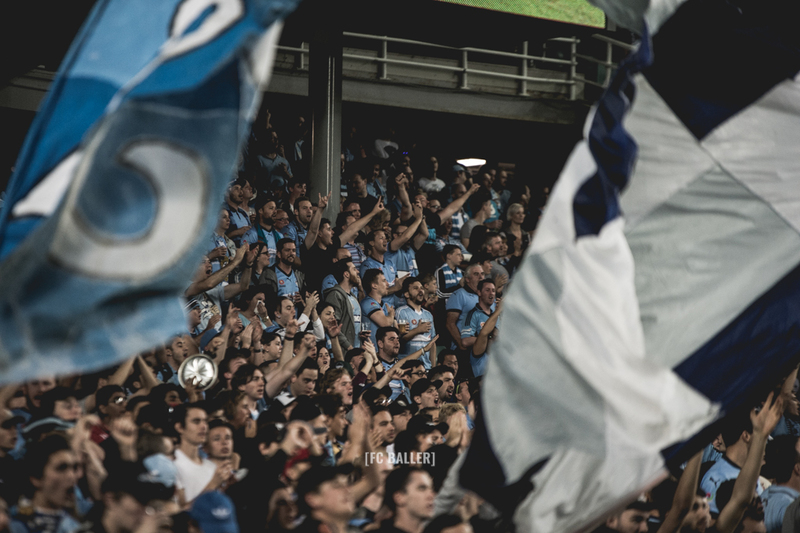 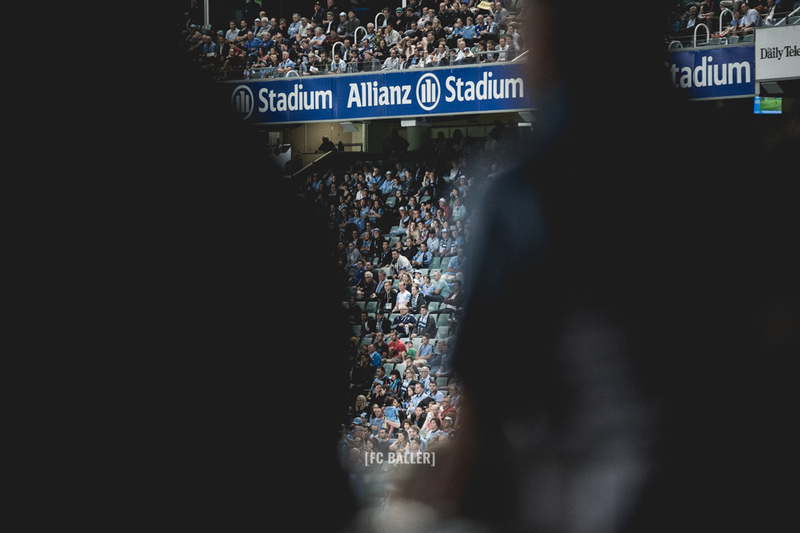 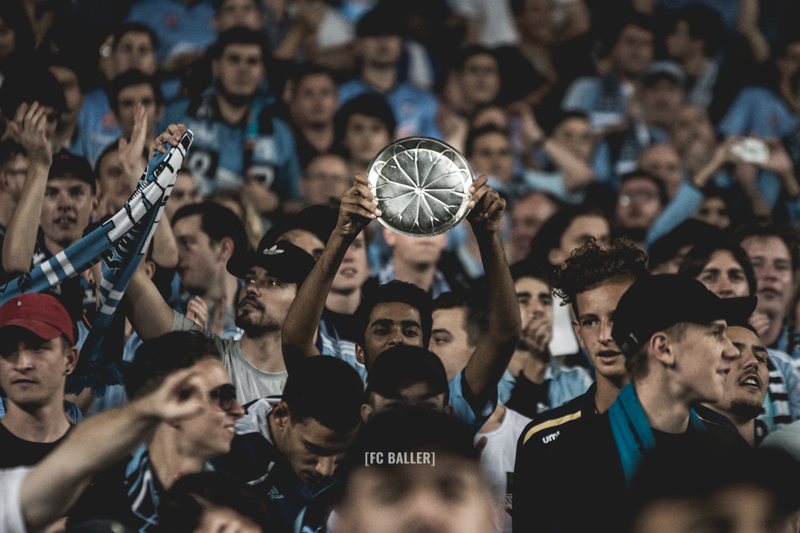 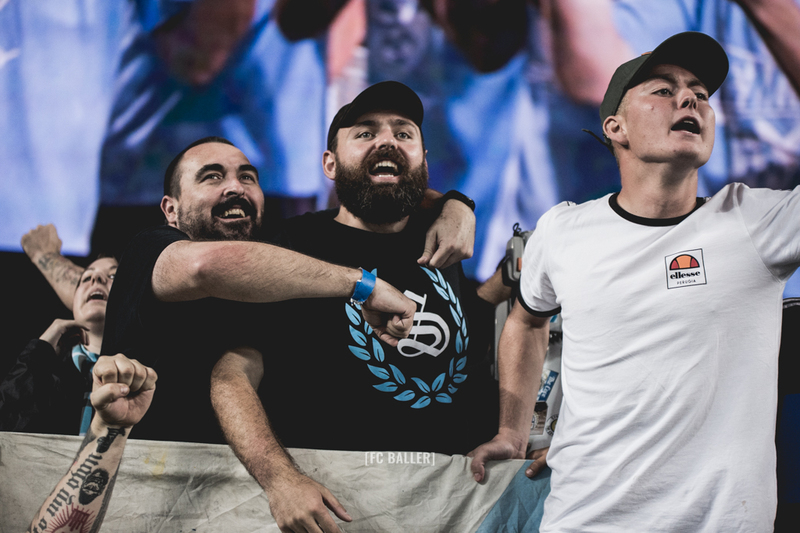 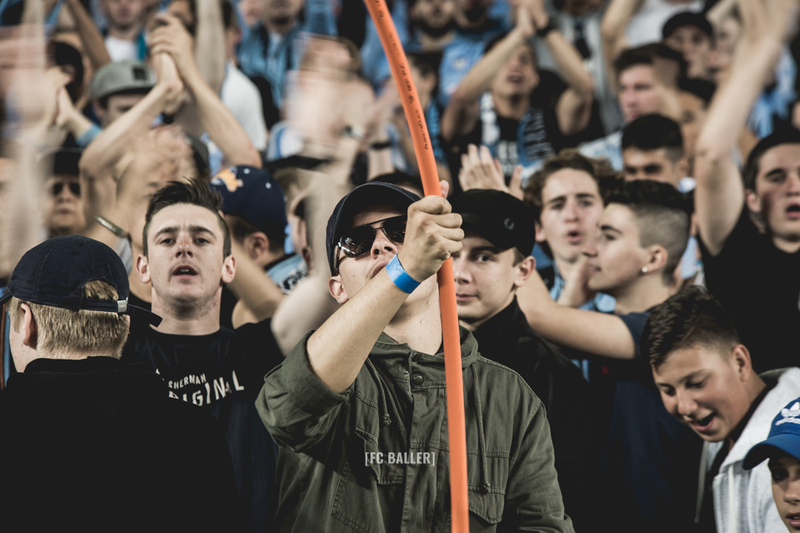 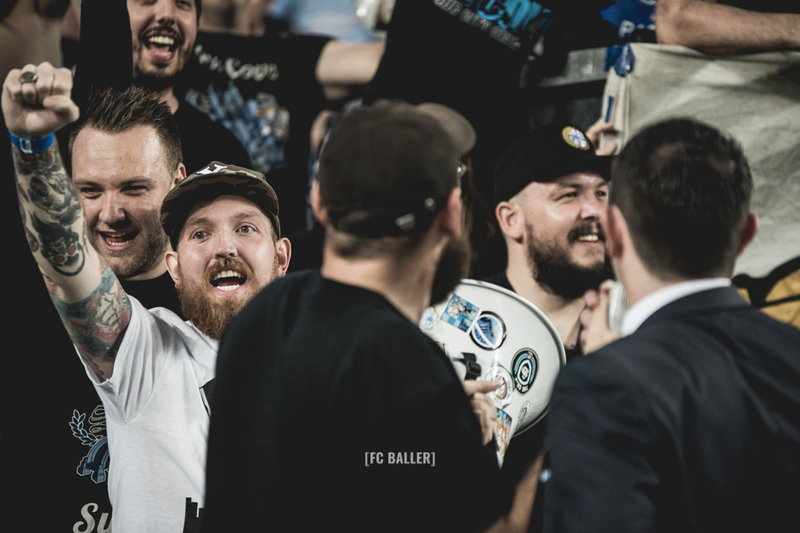 Emotions were high on Saturday night as almost 16,000 adoring Sky Blue fans witnessed the presentation of the Premiers Plate to their beloved Sydney FC. 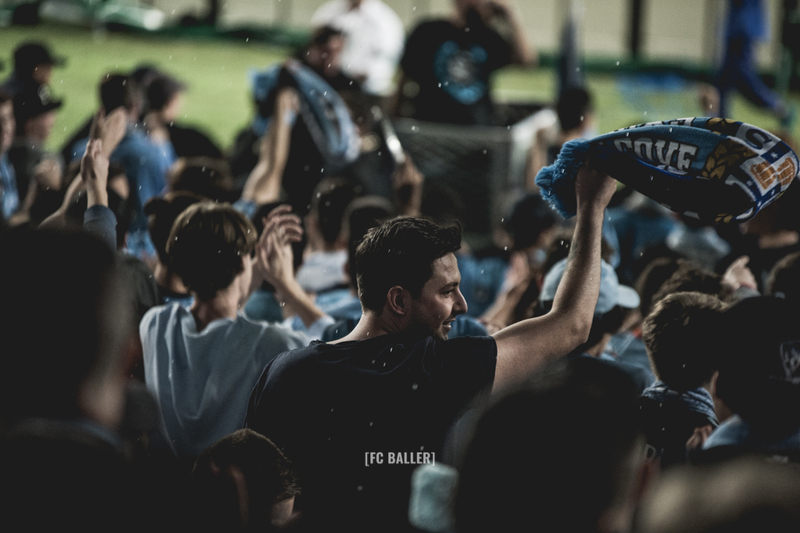 We’ve been around for the better part of a decade captuing the moments from within the terrace, but Saturday night was truly something else. 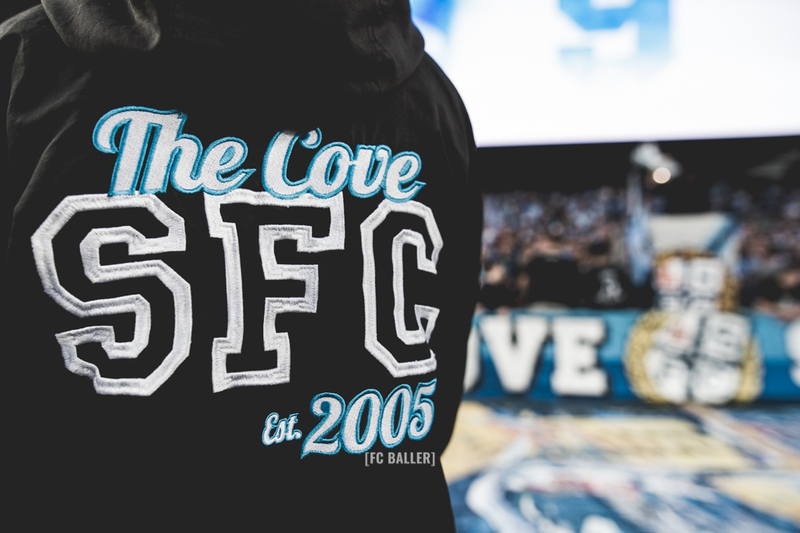 The involvement of the sidelines in cheer and chant has progressed over the years with more and more fans joining in with the Cove. 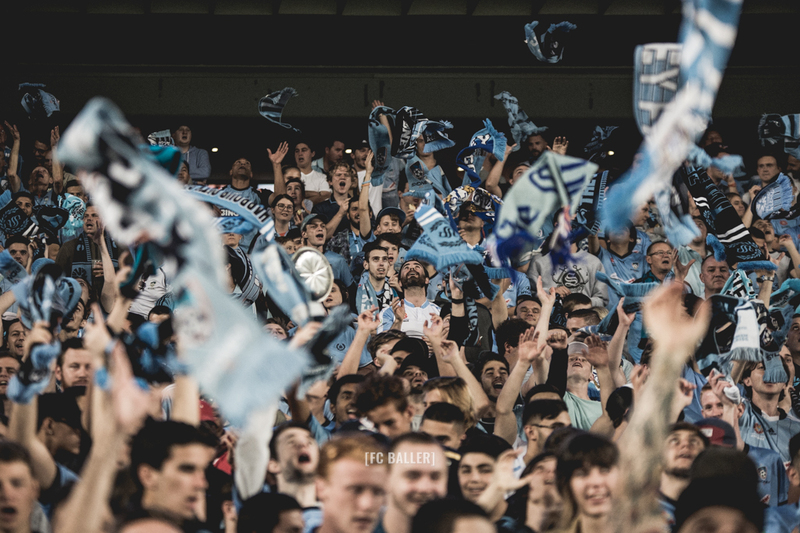 On Saturday night a few minutes before the final whistle, the entire stadium joined in song and gave their team the standing ovation they truly deserve. 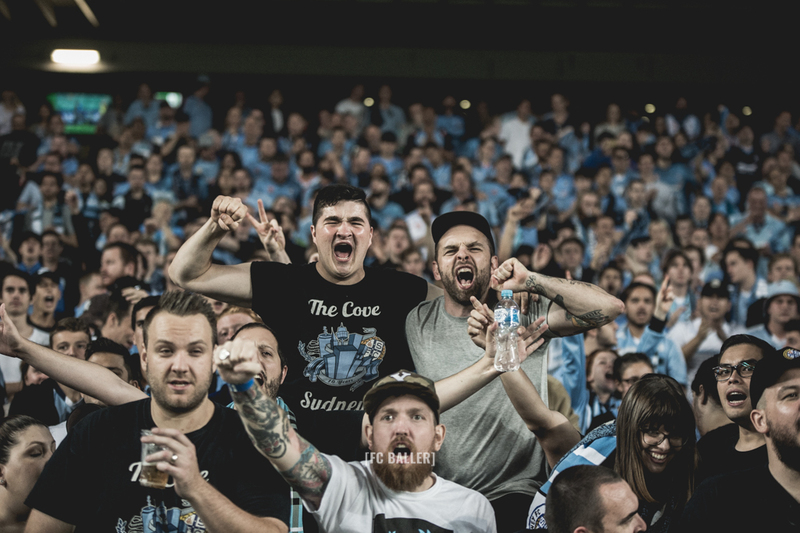 Almost 16,000 people singing to the sound of one song. 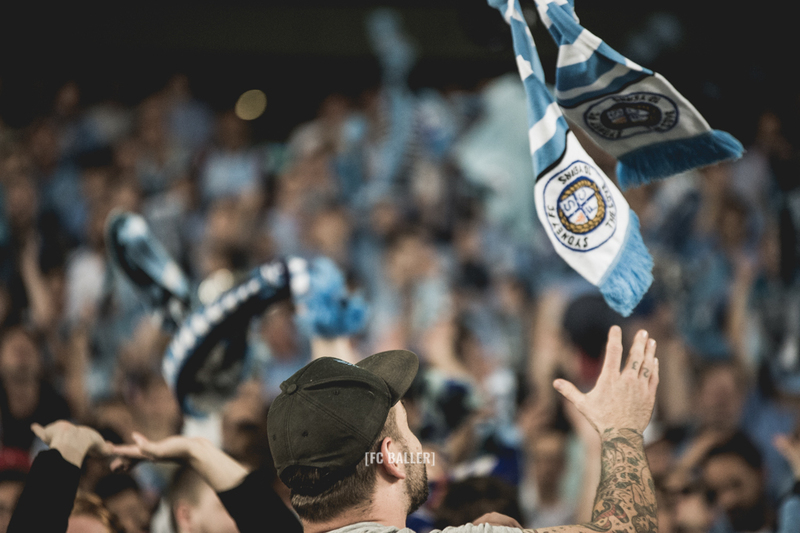 Over 30,000 hands clapping to the beat of the one drum. 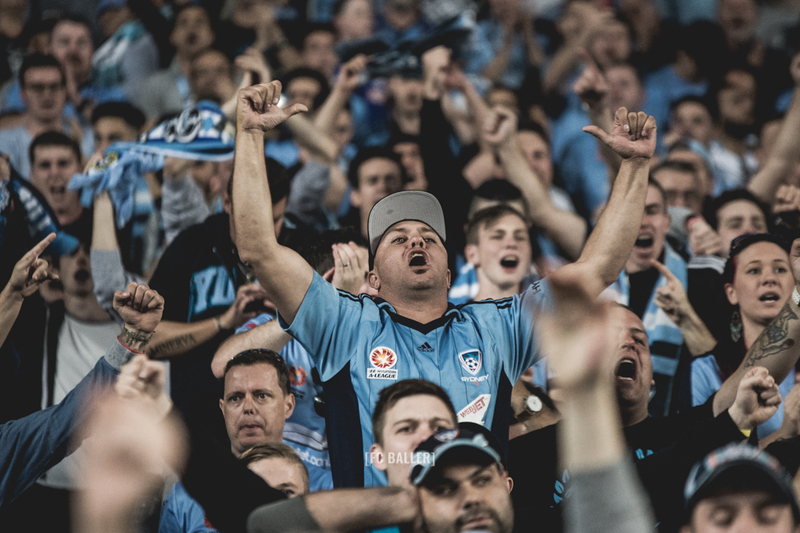 Pride, passion, devotion and unity – This is what football dreams are made of. 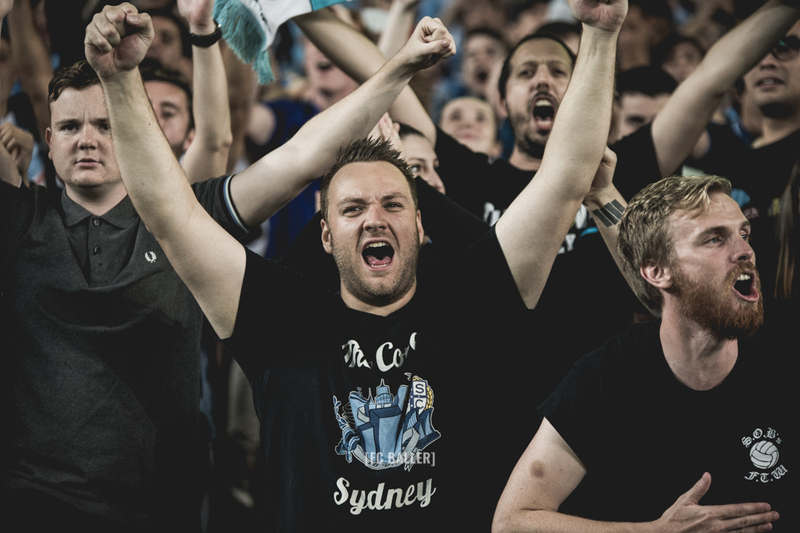 We’ve worked closely with Sydney FC this year. 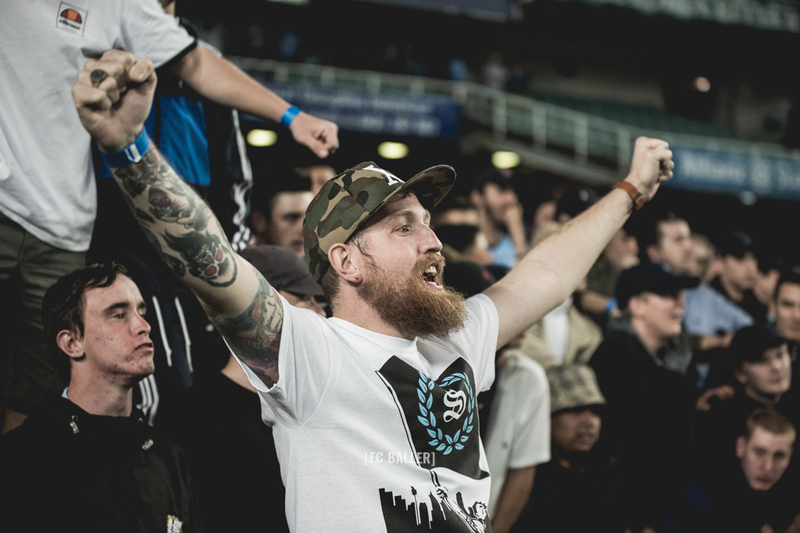 We’ve attended almost every A-League, W-League, National Youth League and NSW National Premier League game. 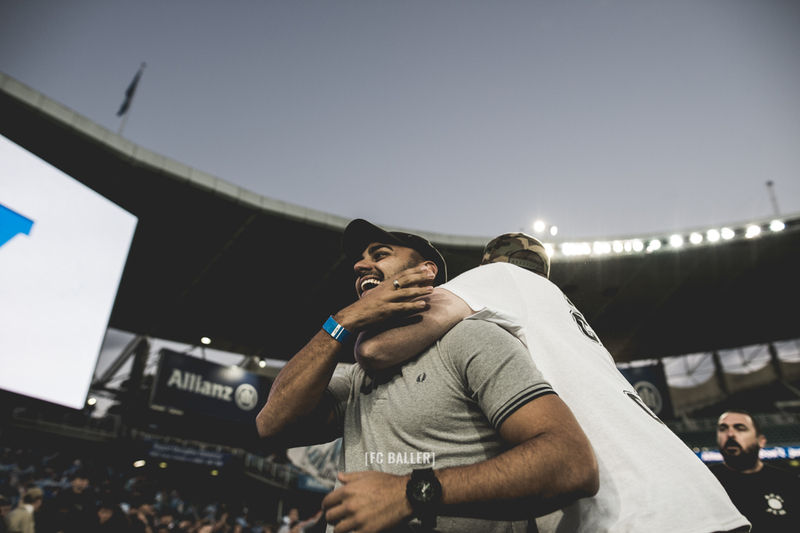 One person who has been there as much as we have is Bruno. 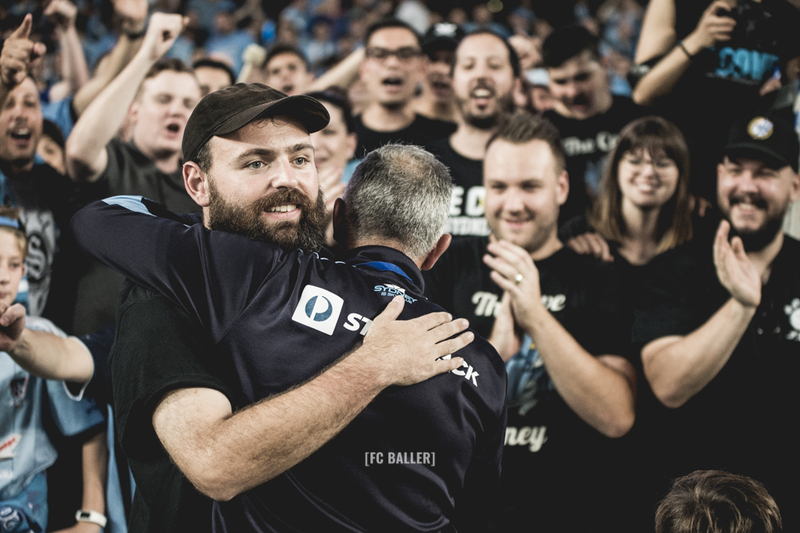 Being terribly ill and in excruciating pain on Saturday night didn’t stop him from coming to the game and staying until the absolute end. 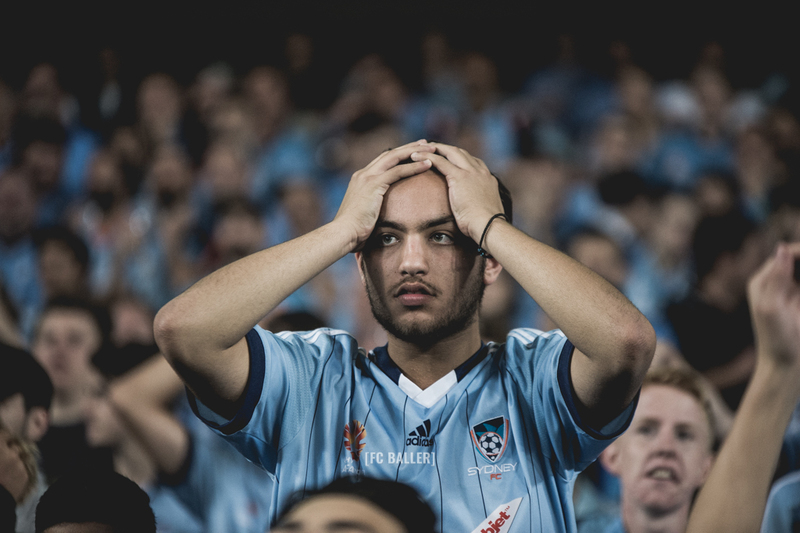 Footage of a man in agony has spread far and wide via social media, with some people publicly questioning his enthusiasm and passion. 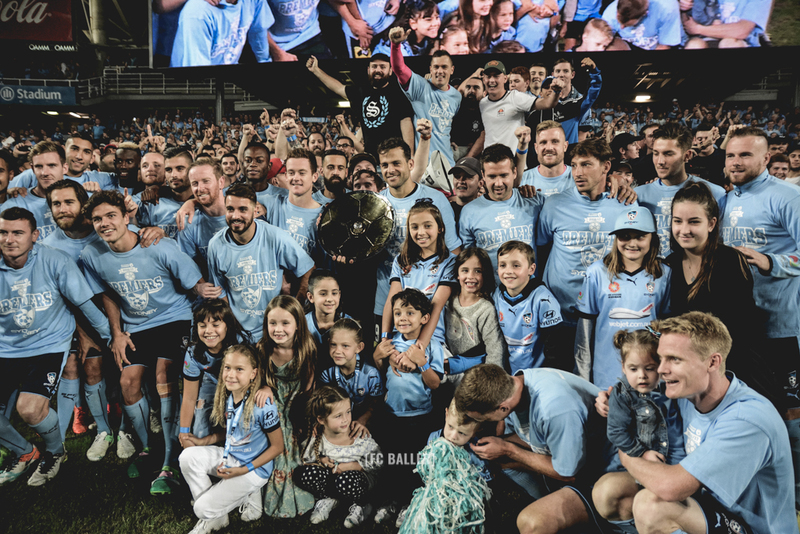 Bruno, you’re a champion and we wish you a speedy recovery!